PRICE: $2,181.00 – $2,547.00 Incl Freight. Excl GST. 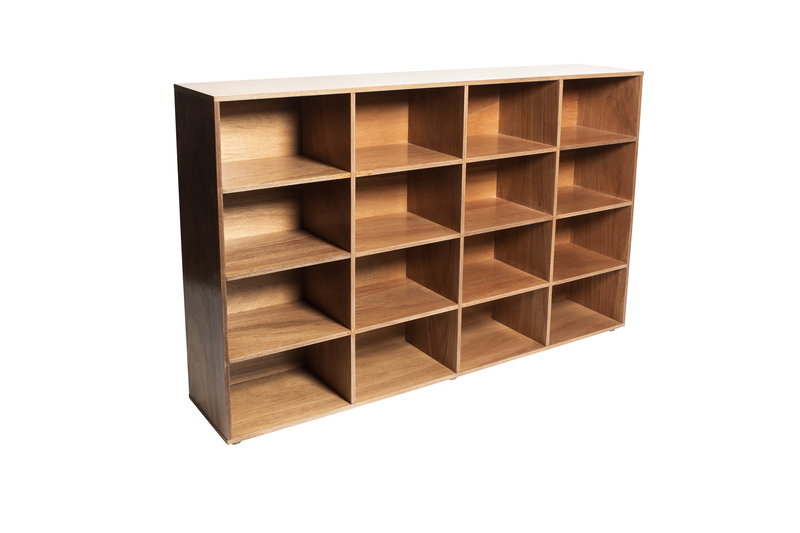 Spacious, and made from long lasting marine plywood, this cubby offers great storage for indoor and outdoor use!